Technology is not only a shiny new toy; it’s also a tool smart cities can use to improve quality of life and deliver better services. 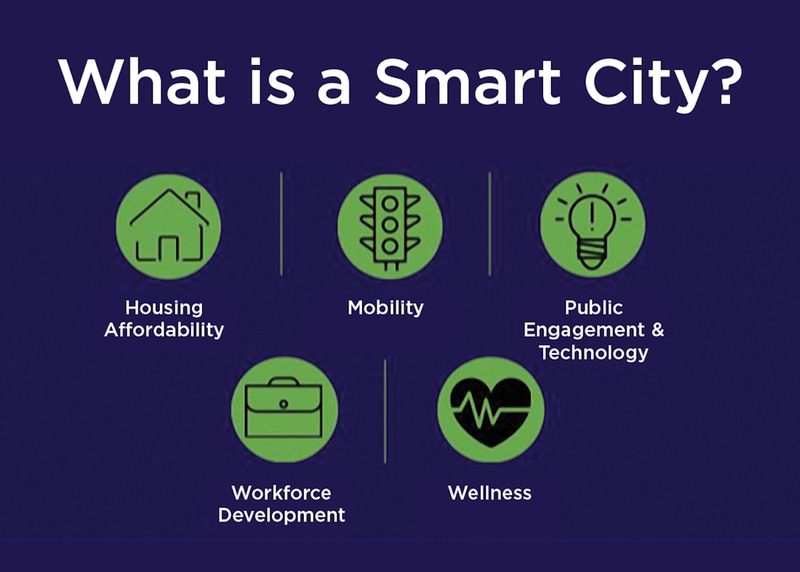 A truly smart city uses new technologies to tackle the equity challenges that cities and regions across the globe confront, such as housing affordability, mobility, economic segregation, healthcare and healthy food, recreation and education. Experts will discuss and provide examples of smart cities that are using technologies to tackle big challenges from digital inclusion in Austin to mobility in Stockholm. Audiences will learn about innovations that smart cities use to conquer the digital divide and improve access to housing, mobility and healthcare.